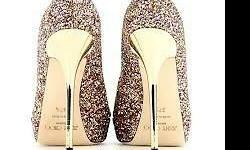 This a stunning pair of heels with diamanté studs right through. 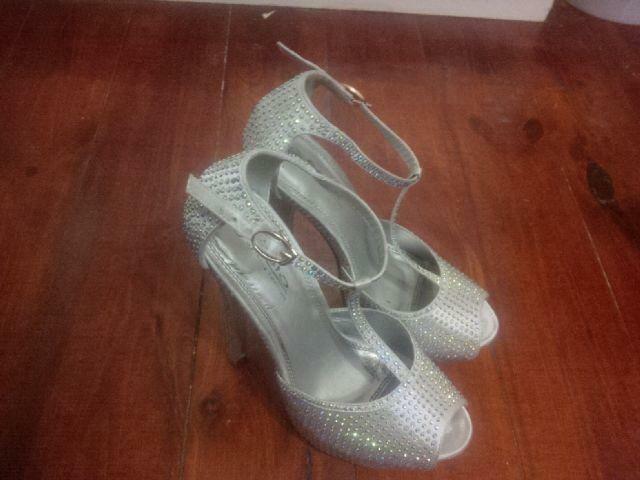 They reflect off in the sun and dazzel your outfit. This is a size 4. 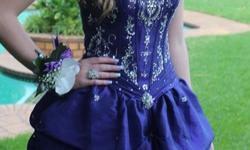 Stunning matric dance dresses for sale and hire. Lovely full length. Strapless. Perfect for matric dance. Bought in USA. Size 32/34 adjustable. Purple. Stunning.